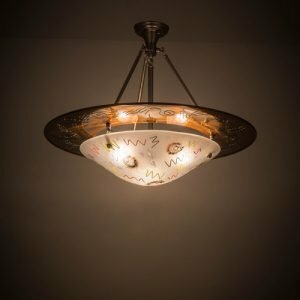 Native American Patterns Are A Commonly Used Theme In The Southwest Mission Style. 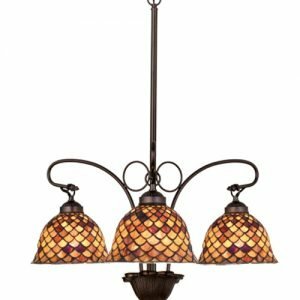 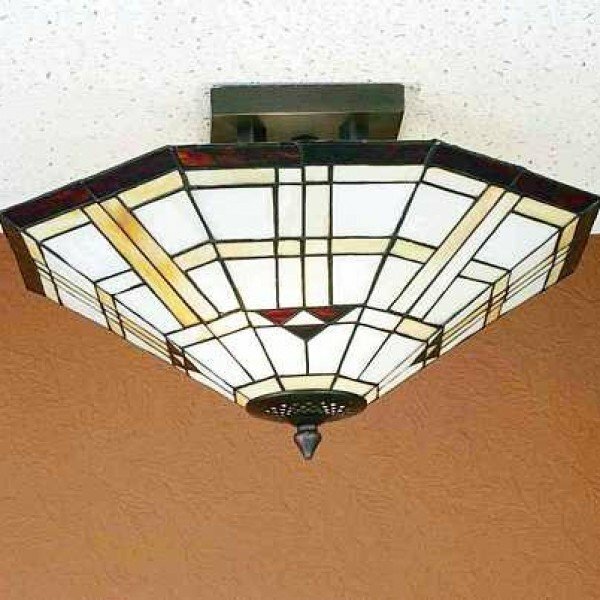 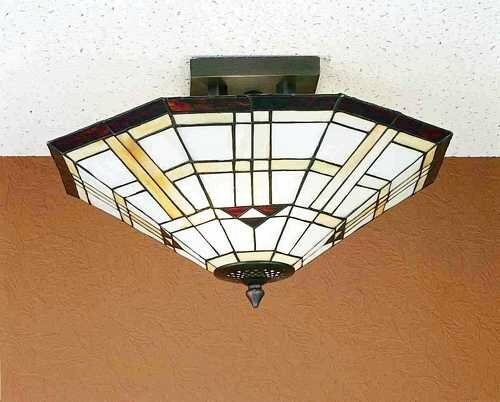 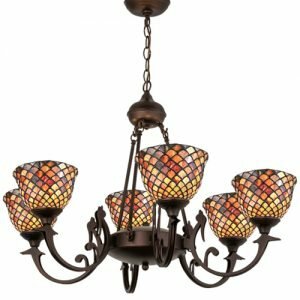 The Meyda Tiffany Arrowhead Mission Shade Has A Triple Arrowhead And Border In Bark Brown Granite Textured Glass.. Intersecting Bands Of Sand Beige On Alabaster White Complete This Geometric Stained Glass Shade Which Is Suspended From Simple Linear Flush Mount Hardware In Mahogany Bronze. 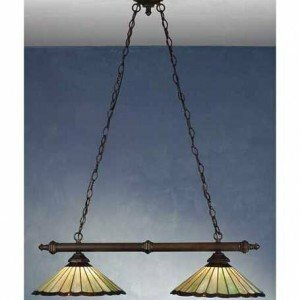 This Flush Mount LightÂ is handcrafted using LC Tiffany’s time-honored copperfoil construction technique.